Another wave of bad weather is sweeping across Ohio again. Now I get to craft myself silly! 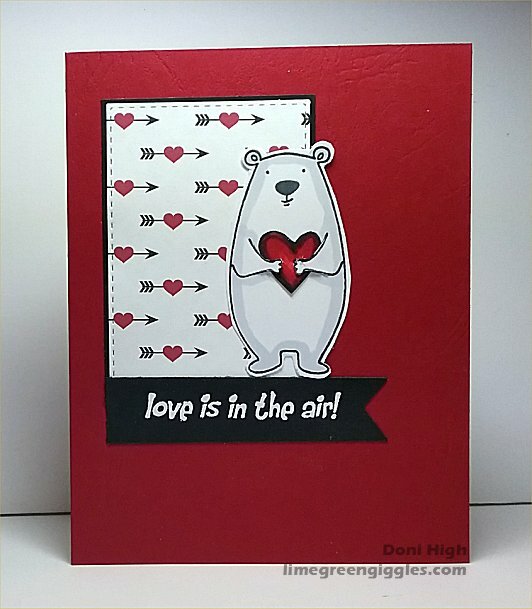 Love this bear :-) Great card you made with him. an adorable card, luv teh sweet image! I am so glad you played along with us at simon says stamp wednesday challenge!